A lot of people die from vehicular accidents every year. The victims are of different ages. Some acquire serious injuries because they were not wearing their seatbelts. Some parents and guardians forget to strap children in car baby seats. Using a proper car baby seat can prevent the possibility of getting injured up to 80%. It can also reduce the possibility of death for up to 20%. The moment that a child becomes a passenger, the child needs to be properly restrained with the use of child safety seats. If the child is a bit older, then the usual car seat belt can be sufficient. Seat belts and car baby seats are meant to restrain the strongest parts of the body so that the crash will not be too impactful to children. This is also what seat belts do. 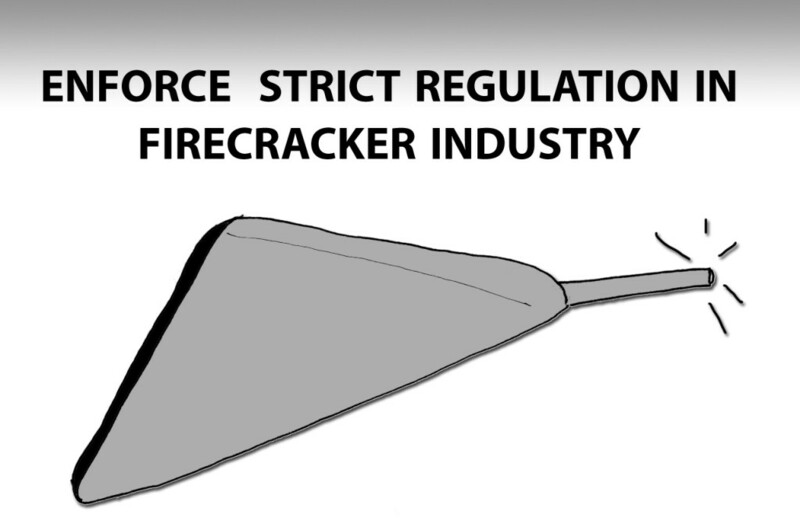 When the body slows down, other parts of the body, like the brain and spinal cord become more protected. Choose a car baby seat depending on the child’s age. Newborn children to those who are 2 years old would need rear-facing seats. From the ages of 2 – 4 years old, your child would need a front-facing seat. Those who are 4 years old up to 8 years old who are below 4’11” in height need a booster seat. Those who are 8 years old and above may just use a seatbelt like adults. You also have to consider your baby’s height and weight. It is a known fact that children all come in different weight and sizes. Your child may be 6 years old but is already nearing 4 feet, 11 inches in height. No booster seat will be able to fit your child anymore so a seatbelt may be more effective in protecting your child. The car baby seat has to follow the safety standards set by your country or state. 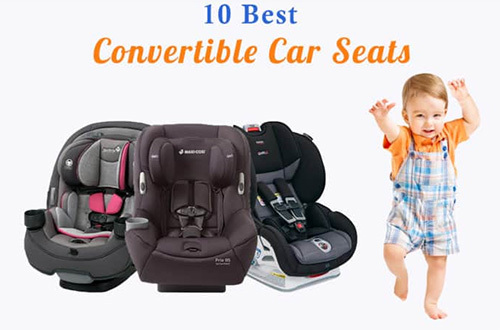 You will find a lot of car baby seats that are appealing to look at and affordable. When you check, however, you will not find any indication that it has been approved by companies who are in charge of your child’s safety. Safety label which means that it has passed rigorous testing to ensure the users of the car baby seat. You can learn more details when you check Safety First Booster Seat 2018. Reviews and ratings will state if people who have purchased the car baby seat are happy with it. The more positive reviews available, the better. It is better if you purchase brand new car seats. You may opt to purchase second-hand car seats because of the price but old car seats may not protect your child as much as new car seats do. The money you will spend on the car baby seat may save your child’s life. The details that you have learned will hopefully help you in reaching the right decision regarding the car seat that you need. This entry was posted in Gift ideas, Kids, Safety tips, Travel and tagged baby seat, best car baby seats, car baby seat, convertible car seats, importance of car baby seat on June 22, 2018 by Mommy Yam. If you are a mother of a teenager boy, I can understand your fears and worries for your son’s safety. We all know that it is normal for teenage boys wanting to grow to be like real men and not be restricted by age limit. Teenagers are known to secretly taking their cigarette puffs, drinking alcohol, learning and riding their friend’s motorcycle without their parents’ knowledge because they think it is one of the coolest thing to do. Learning to ride a motorcycle in itself is not that dangerous. It is dangerous when they are doing it without a license and without being equipped with motorcycle safety apparel. Some mothers will come up with all kinds of stories to dampen their teenager’s interest in motorcycling. But those who know their teenager well, know that the more they try to dissuade their teenager from motorcycle, the more they will want to do it. Smart mothers will instead guide their teenager to motorcycle safety. Boys will be boys, and most of them are attracted to motorcycles. Some will lose this interest as they grow older but some will continue to be interested in these 2-wheelers machines. When your teenager shows interest in motorcycles, they will want to learn everything they can about motorcycles and motorcycling. And this is the best time to introduce motorcycle safety guides to them. They will learn from an early age, and be aware of the risk of injury and death in motorcycling. Concerned mothers can introduce motorcycle safety guides or explain to their teenagers about the importance of motorcycle riding equipment and that it is for their safety. 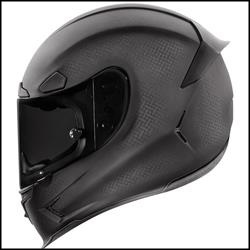 One of the top most important motorcycle riding equipment is the motorcycle safety helmet. Researchers have found that compulsory helmet laws is the most effective way to reduce the numbers of death, and the permanent brain injuries that resulted from motorcycle crashes. This entry was posted in Motherhood, Safety tips and tagged mom's motorcycle safety tips on March 19, 2018 by Mommy Yam.